Lying down on the grass and soaking up the enchanting melodies of a blues band is a perfect way of spending an evening at the Montreal International Jazz Festival. The annual festival unveiled its outdoor program this past Tuesday at the Astral concert hall. The lineup features an array of musical genres related to jazz, such as rock, world, reggae, and blues electronica music. 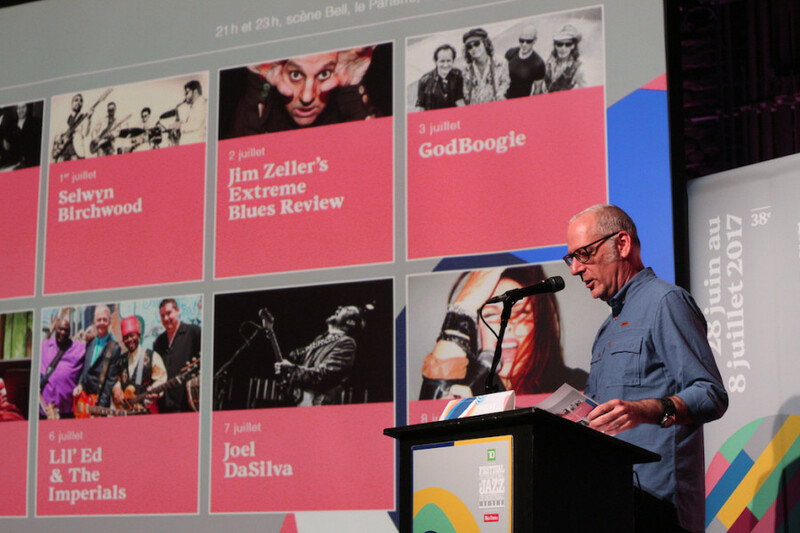 “This year, we wanted to present a program the most eclectic as possible and represent what is happening musically around the world,” said Maurin Auxéméry, one of the programmers of the Jazz Festival. The festival will host more than 500 concerts, with bands from five different continents. Taking place over 11 days and nights, a variety of musical concerts will be presented on twenty different stages scattered around the Quartier des Spectacles area in downtown Montreal. The festival staple Gallery Lounge TD will showcase some limited-run silk screens of Jimi Hendrix, Diane Dufresne and Miles Davis. The Gallery Lounge TD will also showcase the works of Yves Archambault, who has been the Montreal International Jazz Festival’s resident artist for over twenty-five years. Laurent Saulnier, Vice President of Programming for the Montreal International Jazz Festival. 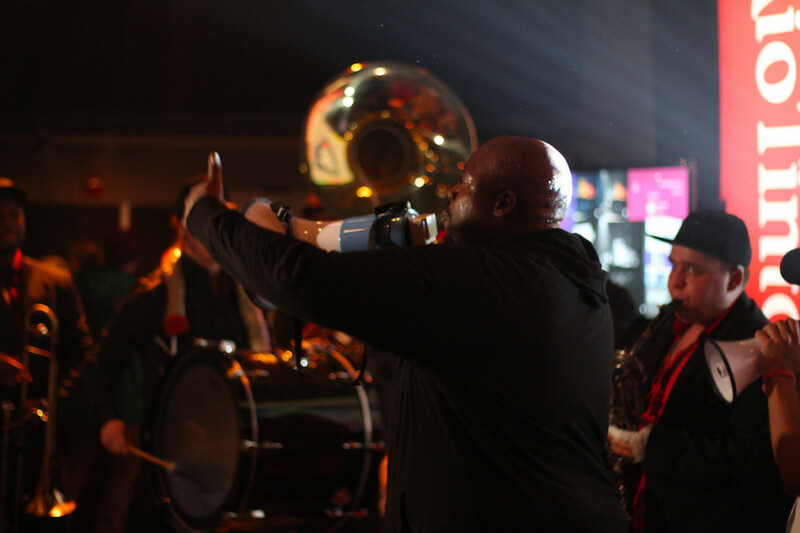 Several walking jazz bands will parade around the festival site, offering non-stop music from bands Streetnix, Urban Science Brass Band, and Funkxie Groove. For commemorating Canada’s 150th anniversary, the Place des Festivals will be transformed into a giant open-air discotheque, and will feature more than twenty-four musicians. “The theme is Canadian dance music, from ‘Funky Town’ to some of the repertoire by The Weeknd,” said Vice-President of the Program, Laurent Saulnier. The “Discotheque” will feature Men Without Hats, Carly Rae Jepsen, and Buffalo Hat Singers on July 1 at 9:30 p.m. on the TD stage— a collection of artists who have all marked Canadian dance music. Artist Betty Bonifassi has participated in past festival editions, collaborating with Les Triplettes de Belleville, Beast, and DJ Champion among others. This year, Bonifassi will perform a tribute project dedicated towards the African slaves who were brought into the Americas and Caribbean islands on July 2 at 9:30 p.m. on the TD stage. 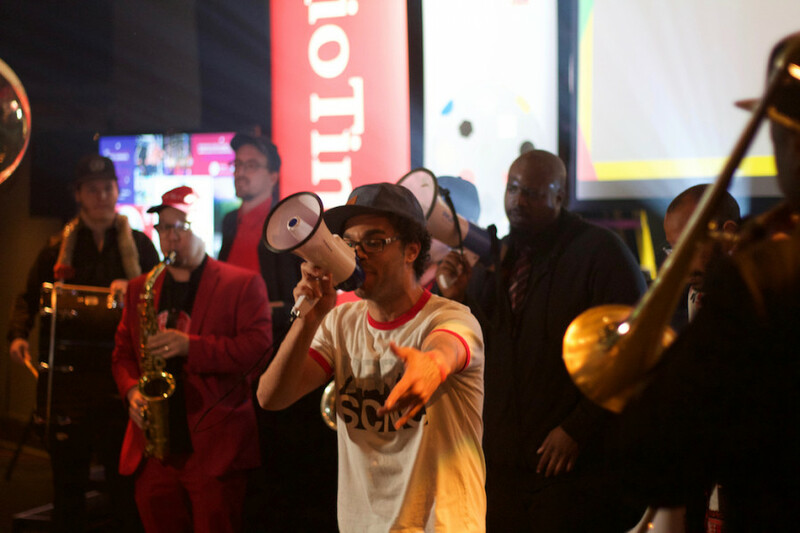 Urban Science opened the Montreal International Jazz Festival’s morning announcements. Bonifassi spoke of how accepting the Montreal audiences have been with her work. “They allow me to engage with any musical project that I have in mind,” she said. Closing the Montreal Jazz Festival in a grooving experience is singer, rapper, and drummer, Anderson .Paak with the Free Nationals. “He is the new ‘Prince’ of today’s R&B music and it has been two years that we have been trying to get him to perform at the festival,” said Auxéméry. .Paak will fuse different genres of music into his repertoire such jazz, rap, funk and many more on July 8 at 9:30 p.m. on the TD stage.